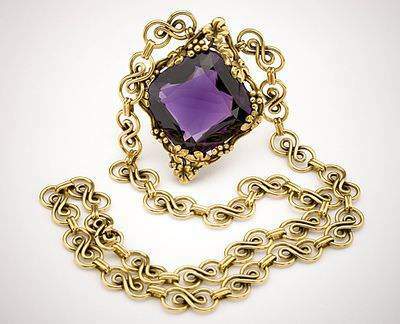 For semi-precious stones, it is the amethyst that is most iconic. Commonly mined in Brazil, Uruguay, Zambia, Madagascar and India, the amethyst is found in numerous locations, with more being discovered each day. 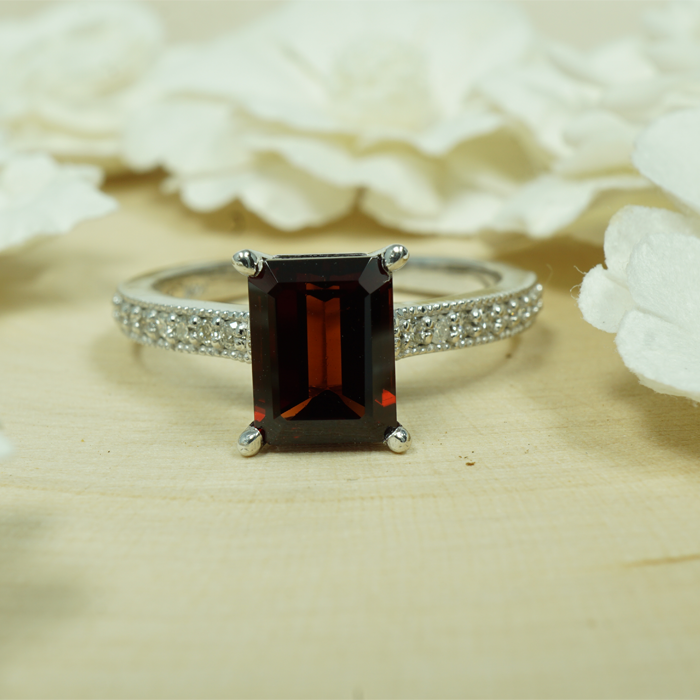 This gem has a captivating hue, often a pale or dark violet that cannot be found anywhere else. As a variety of mineral quartz, it is a durable and reliable gemstone for daily wear within a variety of settings. As captivating as its color, the history of the amethyst is both intriguing and legendary. The myth behind this gem was first spurred by ancient Greek culture. Bacchus, the god of harvest and wine, once admired the maiden Amethyste. Frustrated by Bacchus's unwanted attention, Amethyste prayed to her protector, the goddess Diana. She was turned into a white stone as an answer to her prayer. Bacchus choose to honor Amethyste’s devotion by pouring wine over her, changing her color into the rich purple color we see today. 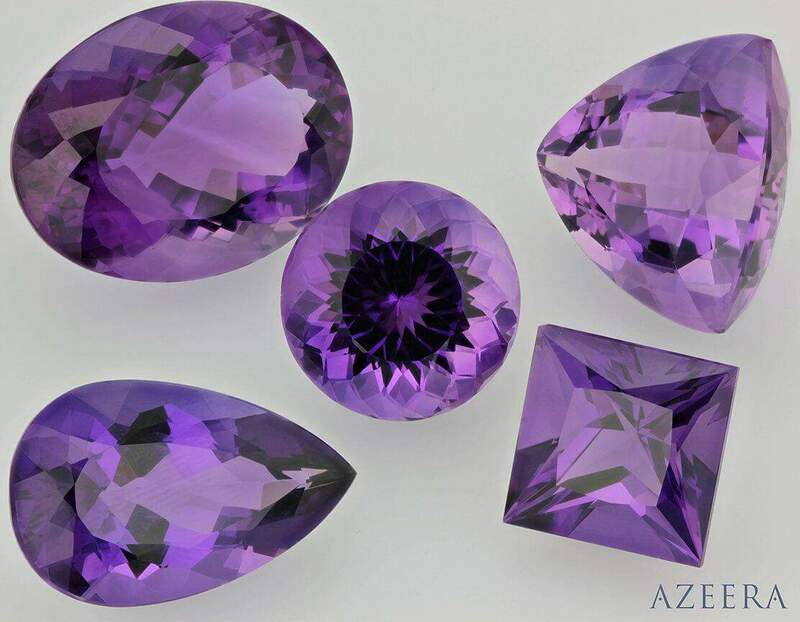 At Azeera, our selection of amethysts is the ideal rich hue. Our enchanting stones will capture your heart, and maybe a lifelong love.